Has The Bear Market Begun? It seems the pundits have lost their way. The reasons for the market moves have now confounded most market participants and pundits to such an extent, and they are stretching so far to provide a reason for a market move, that we have moved from the ridiculous to the sublime. 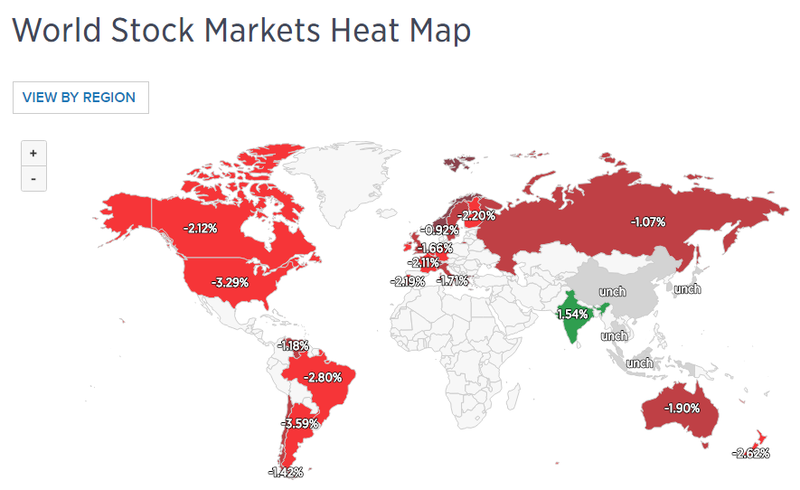 In the last several years I have outlined how the market has completely ignored the dozens of negative geopolitical events that were supposed to have adversely affected our market as it has continued to rally towards our long-term targets. So, do any of you ever realize how ridiculous many of these news reports sound when they try to link the market action to the news? As I have said, there is almost always some positive news of the day to which the media can relate positive market action, and vice versa. But when there is no news to which they can easily relate the market action, it highlights how silly it really is to relate the news to the market action. Special note from Tim – – we’ve entered into a formal relationship with the oh-so-cool options brokerage tastyworks – – click here to check it out! Further to my observations outlined in my posts of August 6 (where I noted that 2900 represented a major Fibonacci resistance level for the SPX), September 29 (where I mentioned the possibility of equity weakness for the first part of Q4 ahead of the November 6 mid-term elections), and October 7 (where I discussed price on four of the Major Indices being embroiled in a technical chaos formation amid downside accelerating rate-of-change), I’d note that after today’s (Wednesday’s) dramatic drop in U.S. markets, they are now sitting on or close to near-term major support, as shown on the following daily charts of the nine Major Indices. There’s only one thing I’m bullish about, and that is Premium Memberships – – the actual chart of recent subscription numbers is shown below (with the axis label hidden, for the sake of privacy). As you can see, all the improvements are really starting to increase interest in Slope. In fact, I took this picture yesterday, and it doesn’t reflect a spike higher today. So it’s very gratifying for all the hard work I’ve put into this site. The first CNBC World Stock Markets Heat Map shows Wednesday’s big drop in North/South American, British and European markets.